T.E.N. 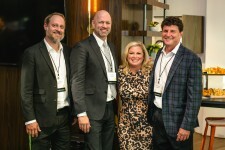 Announces Gazelle Champion of the 2018 ISE® Lions' Den and Jungle Lounge | Company Newsroom of T.E.N. 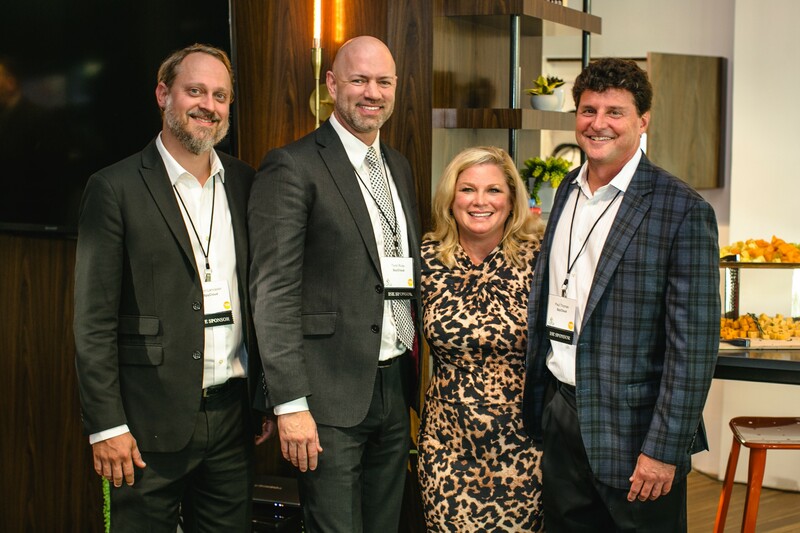 SpyCloud named the 2018 Gazelle Champion during The ISE® Lions' Den and Jungle Lounge on Thursday, October 11, in Atlanta, Georgia. Armis and Verodin named runners up. The fourth annual event saw a full lineup of 10 emerging security vendors (Gazelles) against a panel of leading CISOs (ISE® Lions) who have a strong interest in new technology. Representatives from each Gazelle company pitched solutions in the ISE® Lions’ Den for the chance to win a prize package valued at $10,000. Each of the Gazelles were evaluated by the ISE® Lions based on four major criteria: vision; innovation and ability to stand out in a crowded market; traction and foundation for success; and quality of their pitch. Phil Agcaoili, SVP, Product & Security Innovation, Elavon Inc.
SpyCloud helps businesses of all sizes prevent account takeover attacks by alerting when employee or company assets have been compromised. They accomplish this through their proactive and actionable solutions powered by a world-class team of intelligence analysts. The ISE® Lions found the product innovative and the pitch extremely effective, ultimately selecting SpyCloud as the Gazelle Champion. As the top-rated Gazelle, SpyCloud won a $10,000 prize package included an ISE® Program Sponsorship; corporate PR/marketing services with The Merritt Group; and a consultation with Baker Donelson, all of which can accelerate their company’s growth and ecosystem. The runners up included Armis with their Agentless Security Platform, which eliminates the IoT security blind spot to protect enterprises from the threat of unmanaged or rogue devices and networks; and Verodin with their Security Implementation Platform (SIP) that provides the evidence needed to measure, manage, improve and communicate security effectiveness. Other participating Gazelles included: Aporeto, AttackIQ, Cyber 2.0, Hotshot, Pharos, RedLock and Remediant. The ISE® Lions’ Den is held with a concurrent reception-style Jungle Lounge, which features passed hors d’oeuvres, signature drinks and space for Gazelles to network with potential customers and investors. Learn more about The ISE® Lions’ Den and Jungle Lounge at http://ten-inc.com/ise/lions-den/default.asp. 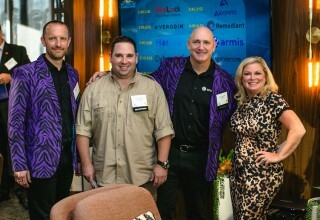 Developed in 2014 by T.E.N., The ISE® Lions’ Den & Jungle Lounge connects emerging information security companies with buyers, investors and other potential partners in an effort to solve business needs for all involved. The event invites these security companies (Gazelles) to face off in The ISE® Lions’ Den against a panel of leading CISOs with tech-heavy backgrounds (ISE® Lions) who have a strong interest in buying new technology. Inside the den, each Gazelle pitches a solution for the chance to earn the prize package valued at $10,000 in prizes. Running concurrently, the Jungle Lounge provides executive guests, investors, partners and other security professionals an opportunity to learn more about these emerging companies and network with key members of the information security community. For information, visit http://ten-inc.com/ise/lions-den.asp. Cyber security, Cybersecurity, Information Security, ISE Lions Den, ISE Lions Den and Jungle Lounge, ISE Program, T.E.N.